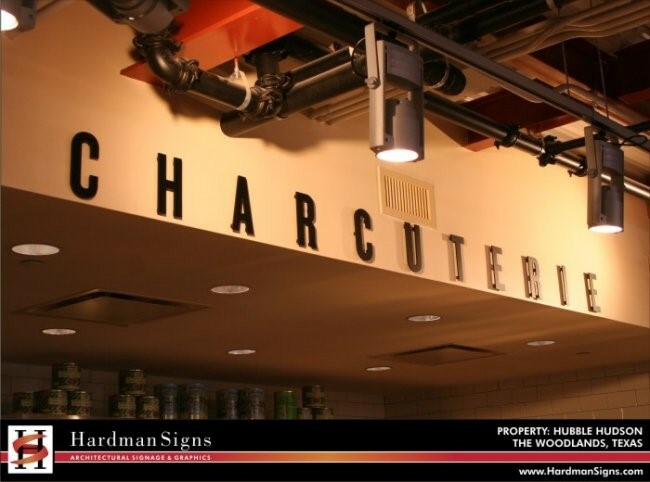 Big, bold channel letters draw your customers' eyes and attract them to your business - especially channel letter signs from Hardman Signs. 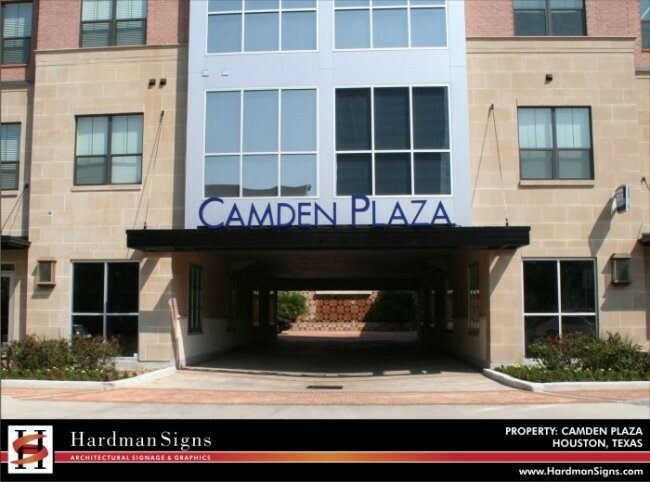 Since 1987, our company has been designing and manufacturing signage that's made the businesses and establishments of the South and Southwest stand out. 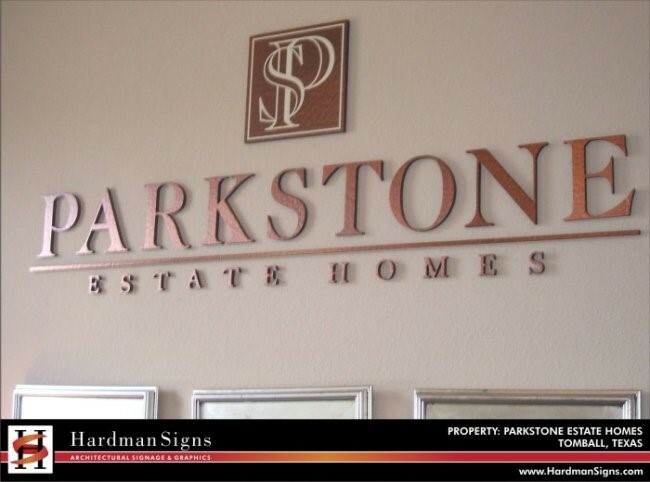 Read on to learn more about our custom-ready channel letter signage service. 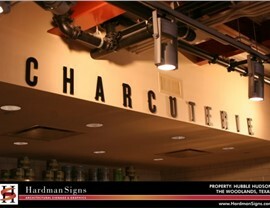 Hardman Signs makes all of the most popular types of channel letters, including neon and standard channel letter signs. 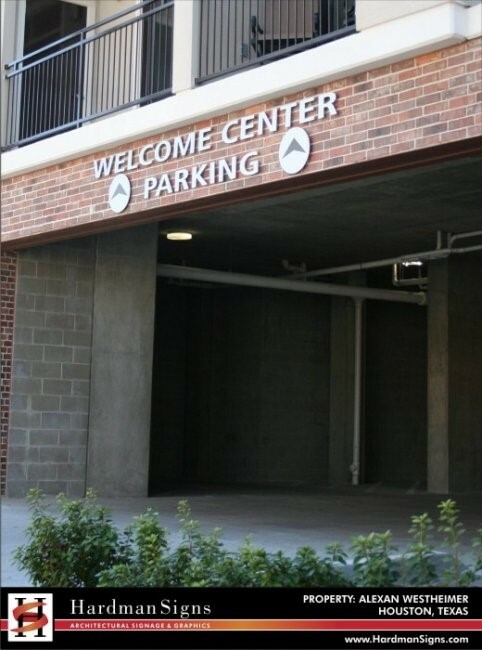 We employ a trained and talented staff of designers and engineers who will listen to your specifications and create the channel letter signage that you've been looking for. 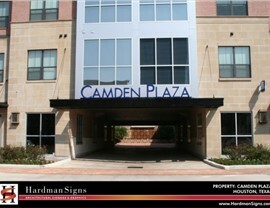 Need customized channel letters? 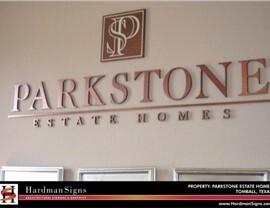 Call Hardman Signs today. 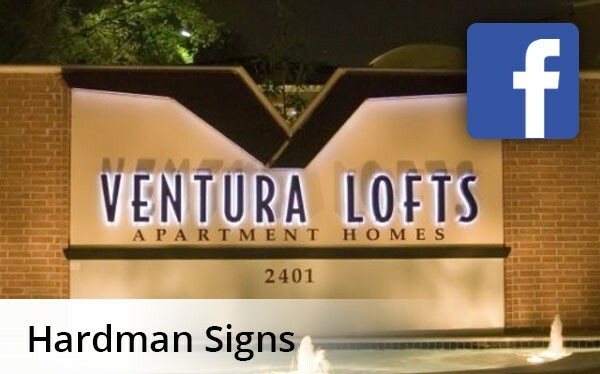 As a top Southern signage company, we can produce the Houston channel letters, Austin channel letters or Atlanta channel letters that you need. 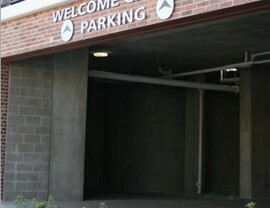 Fill out our no-obligation quote form or call today to receive your FREE estimate.